Below is a comprehensive list of hotels in Portreath. Use the sort links to refine your search or to find featured accommodation in Portreath. Many of our hotels in Portreath feature no booking fees and best price guarantee when booked through the Pictures of England website. To list your hotel in Portreath, click here. Harbour Court is a holiday home with a garden, located in Portreath. 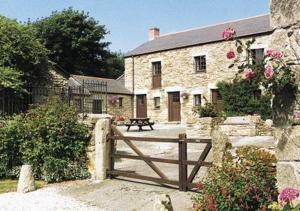 The property is 15 km from St Ives and free private parking is offered. 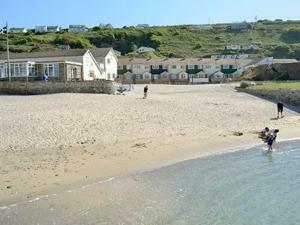 The unit..
Tregea Terrace is a holiday home situated in Portreath in the Cornwall Region and is 14 km from St Ives. The property is 23 km from Newquay and featur.. 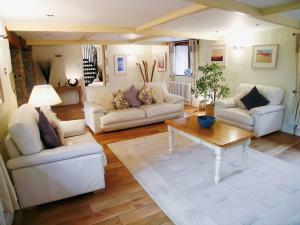 Located in Portreath in the Cornwall Region, this holiday home is 14 km from St Ives. The unit is 23 km from Newquay. The unit fitted with a kitchen ..
Seagull Cottage is a holiday home situated in Portreath in the Cornwall Region and is 14 km from St Ives. The unit is 23 km from Newquay. There is a .. 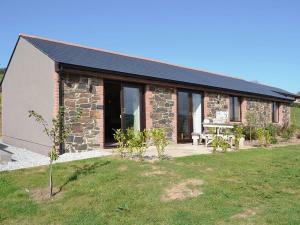 The Sand House is a holiday home set in Portreath in the Cornwall Region and featuring a garden with a barbecue. 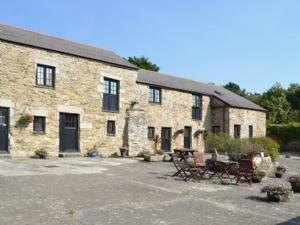 The property is 14 km from St Ives an.. 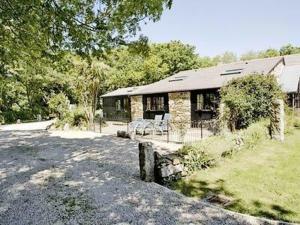 The Woodlands is a holiday home located in Portreath in the Cornwall Region and is 13 km from St Ives. 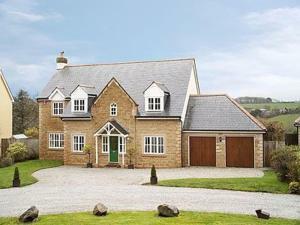 The property is 24 km from Newquay and free pri.. 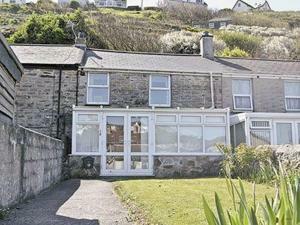 Located in Portreath, this holiday home is 13 km from St Ives. The unit is 24 km from Newquay. The kitchen has an oven and there is a private bathroo..